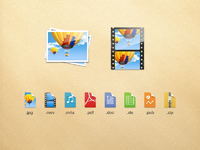 Want to show you the file-types icons that I made for our application - Documents. 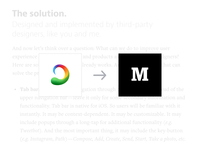 All vector in eight different sizes. What do you think? P.S. 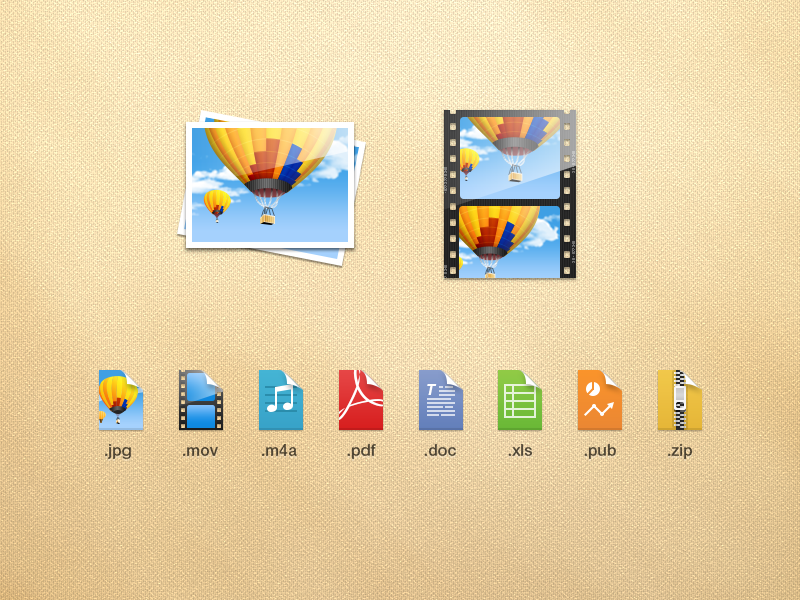 I consciously made ​​the movie and picter icons more complex, because I had the goal to make them more visible.